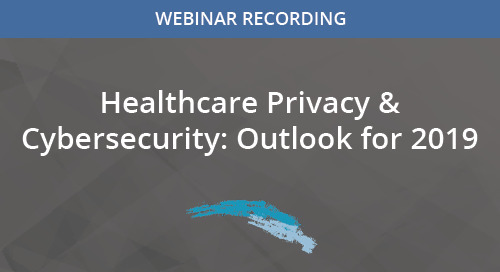 As a busy healthcare professional, the last thing you need is the unwelcome news that there’s been inappropriate access to your patients’ personal data. 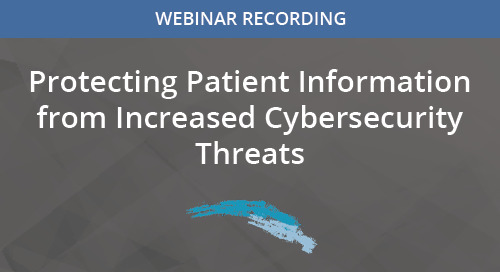 But, as more patient data is managed and shared electronically, the more that data is at risk. 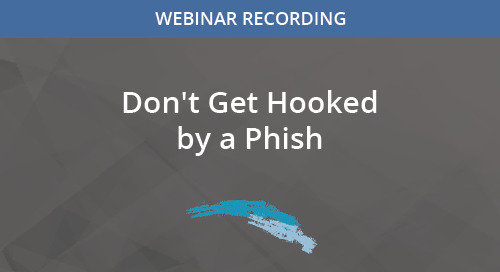 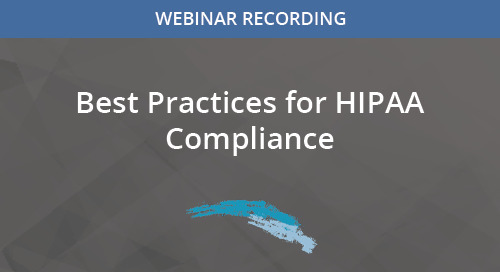 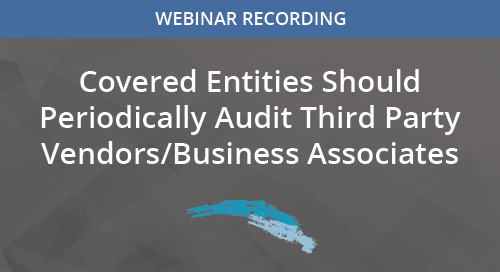 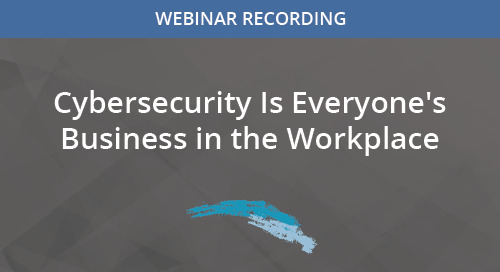 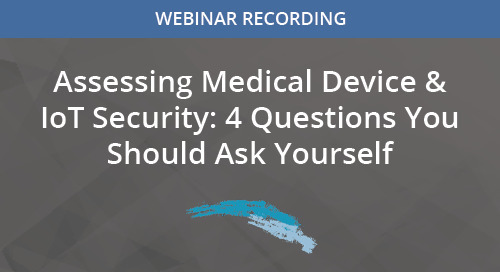 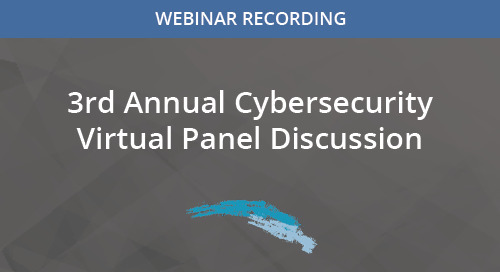 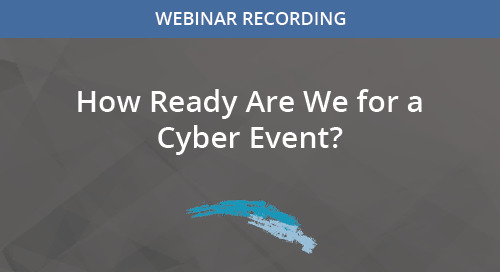 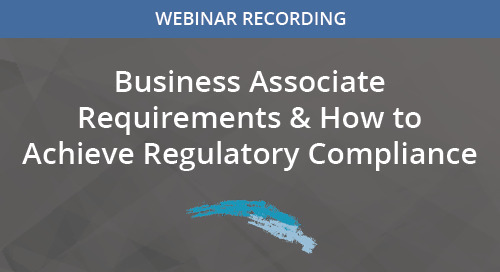 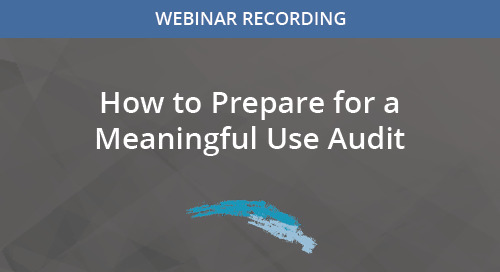 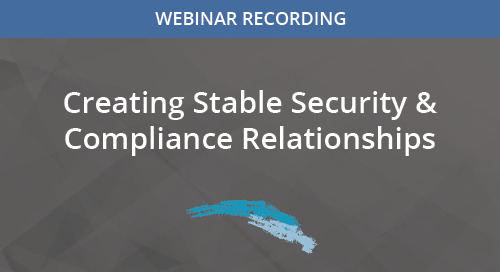 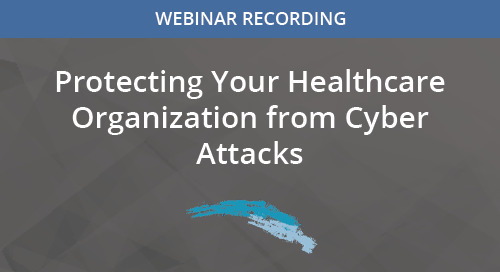 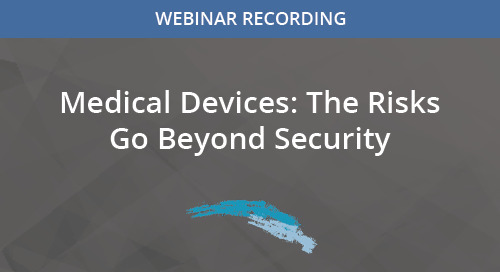 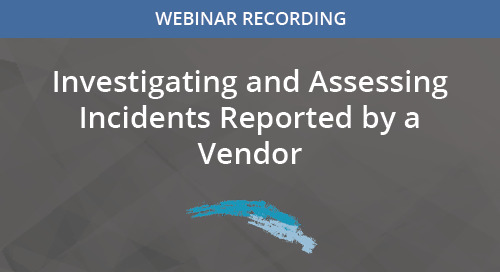 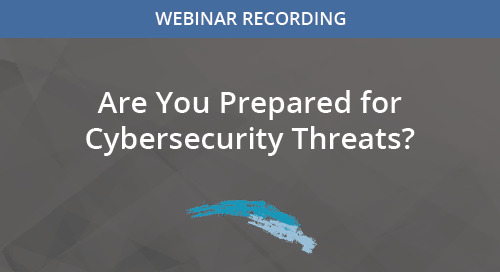 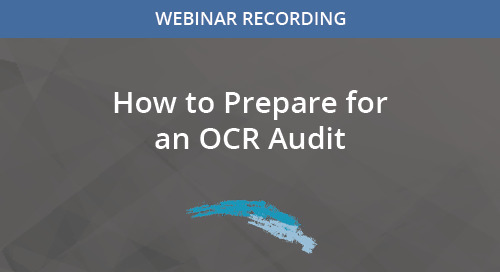 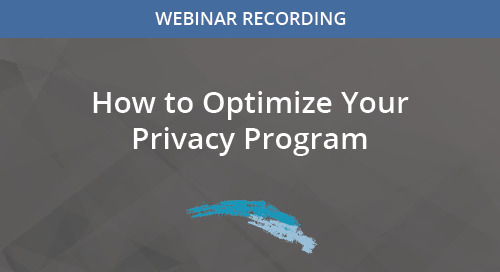 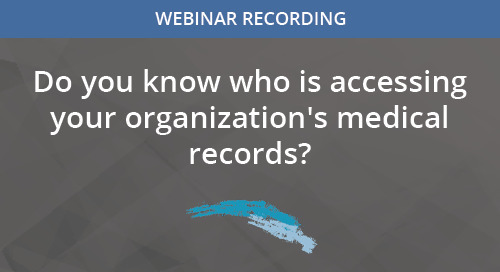 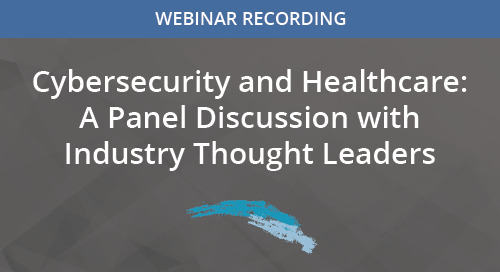 Learn how you can ensure compliance with related HIPAA regulations.